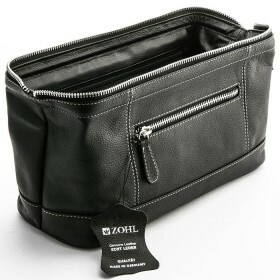 Men who prefer top quality in their grooming kit will enjoy the Magneto by ZOHL – the highest quality mens set made for the gent of good taste. 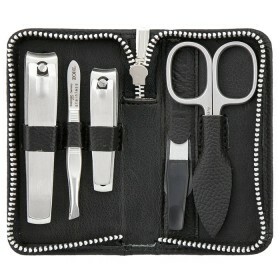 The set is complete with 2 mens favourite grooming tools: Solingen fingernail clippers SHARPtec and professional facial hair trimmer Klipser. 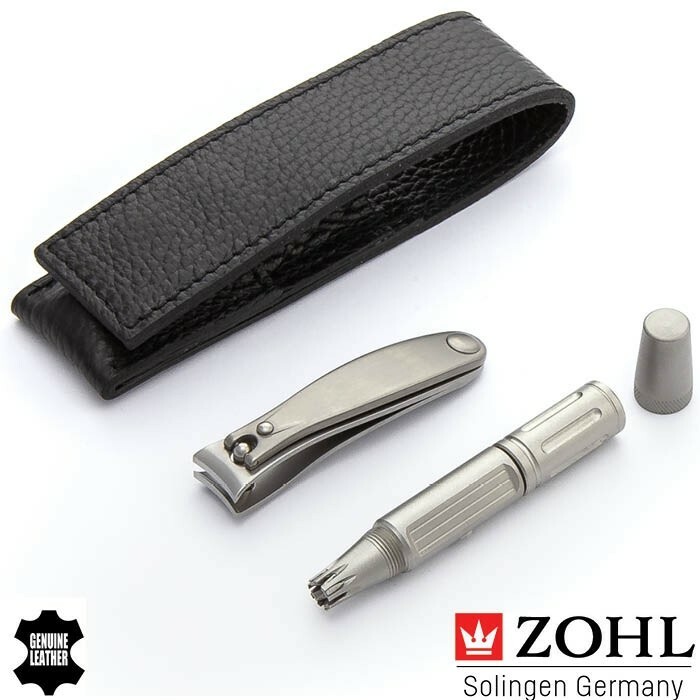 The nail clippers are crafted by hand in Germany from surgical stainless steel and delight with perfectly sharpened blades to deliver a clean cut, time after time without any need of re-sharpening. 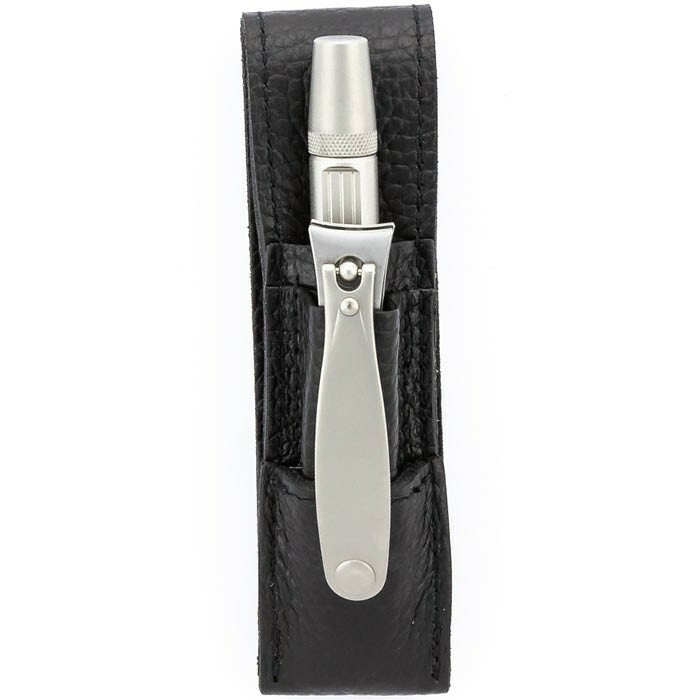 The Klipser boasts advanced design, 100% manually operated without any batteries required, to gently trim unwanted hairs in the nose and ears. 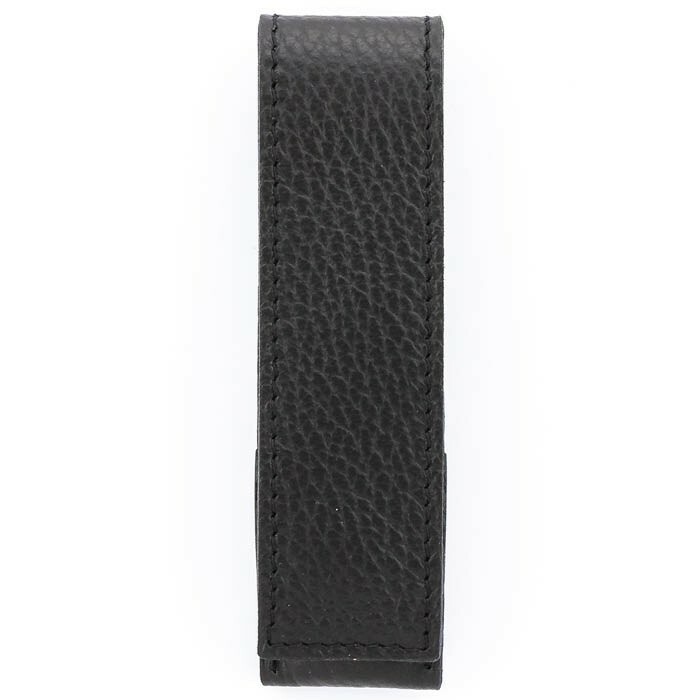 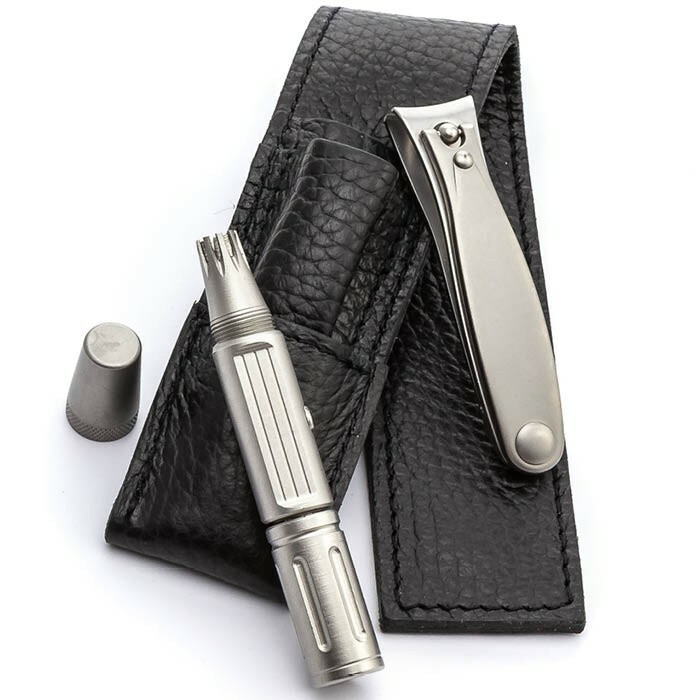 Both tools are handsomely stored in individual pockets of the black leather case with a magnetic closure that adds a masculine character and makes a perfect addition to any grooming set. 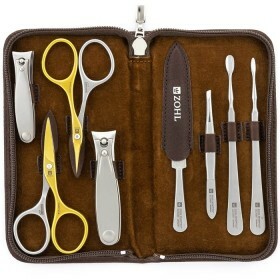 In need of the best mens grooming tools to take along on a business or country trip? 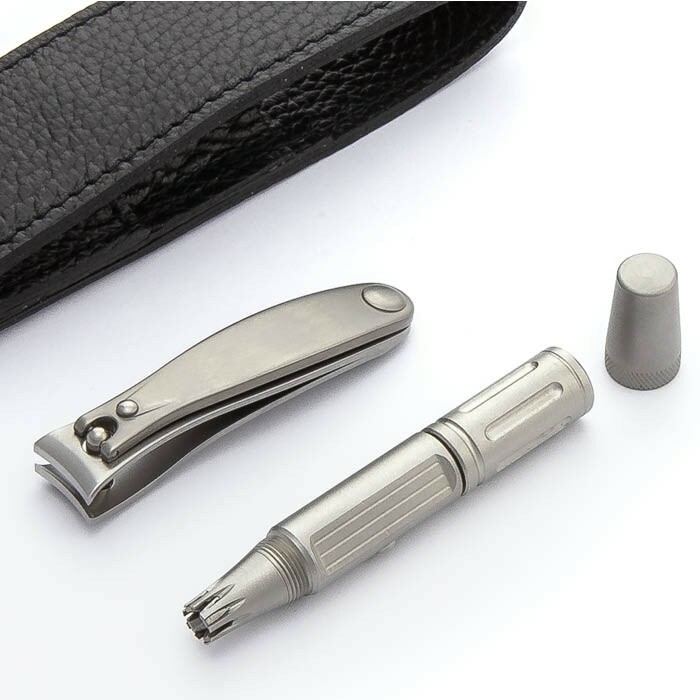 The Magneto grooming set for men features the highest quality German fingernail clippers and nose & ear hair trimmer, to give you essential grooming whilst away from home. 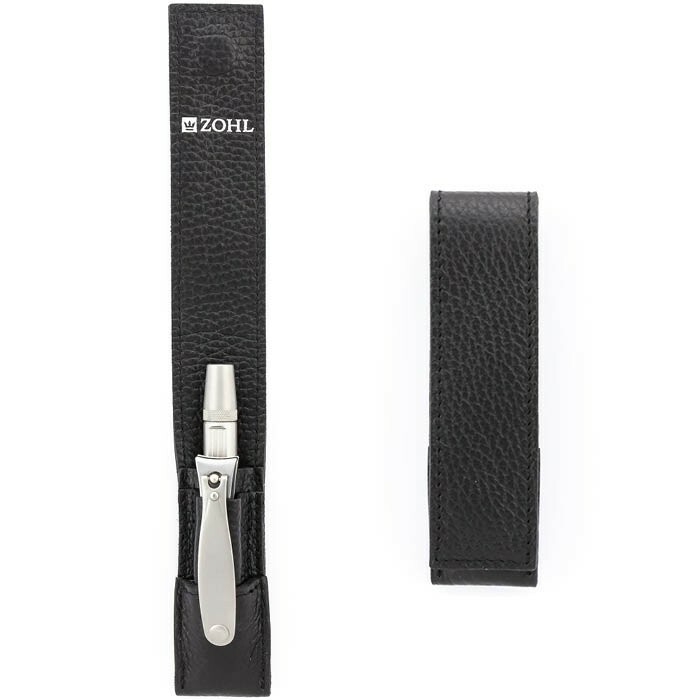 Made from rust proof stainless steel, the tools handsomely nestle in the luxury black leather case, lined with premium cowhide inside and outside. 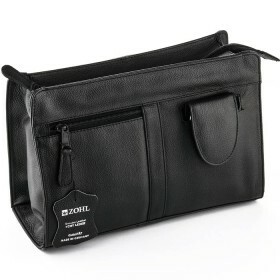 Sturdy and highly durable, the case highlights the premium quality and long lasting service of its contents. 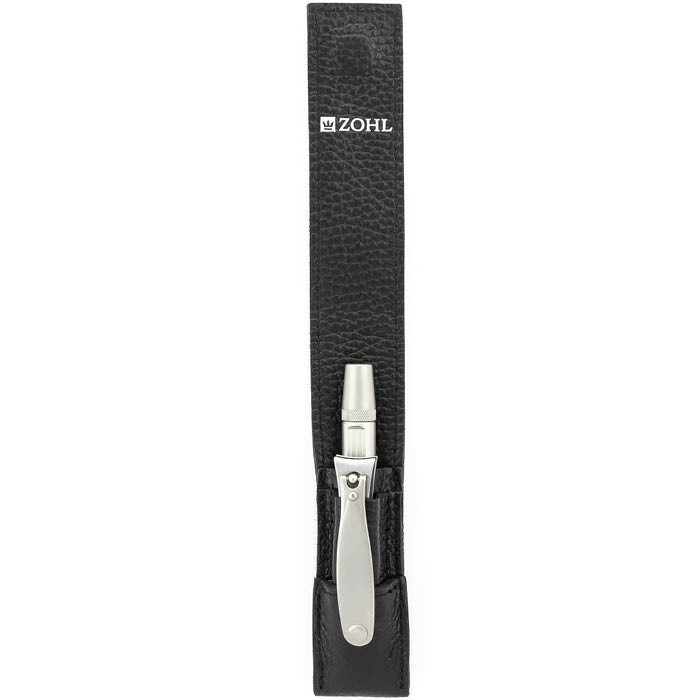 ZOHL Fingernail Clippers (6cm) are made from super strong grade stainless steel which keeps the blades sharp for a very long time without any need of sharpening. 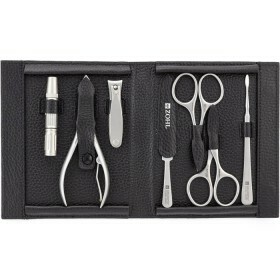 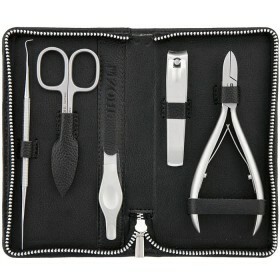 Reliable nail cutting and ideal balance makes them the best nail clippers a man can wish for.